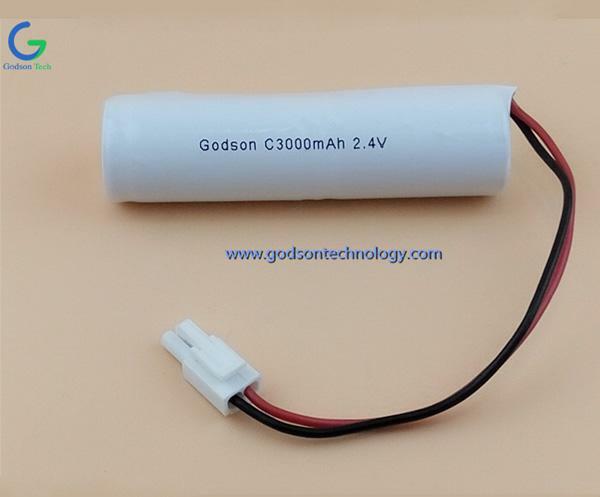 The active material on the positive electrode of the Nickel-cadmium Battery is composed of nickel oxide powder and graphite powder. The graphite does not participate in the chemical reaction, and its main function is to enhance the conductivity. The active material on the negative electrode plate is composed of cadmium oxide powder and iron oxide powder. The function of the iron oxide powder is to make the cadmium oxide powder have high diffusibility, prevent agglomeration, and increase the capacity of the electrode plate. 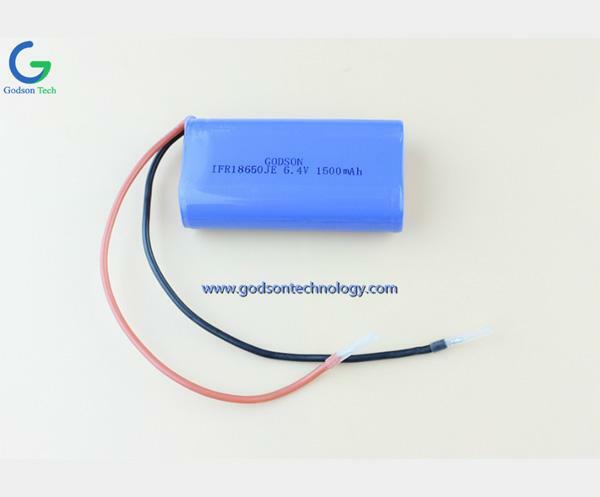 The active materials are respectively wrapped in the perforated steel strip, and become the positive and negative plates of the battery after press molding. The plates are separated by an alkali-resistant hard rubber insulating rod or a perforated polyvinyl chloride corrugated board. The electrolyte is usually a potassium hydroxide solution. 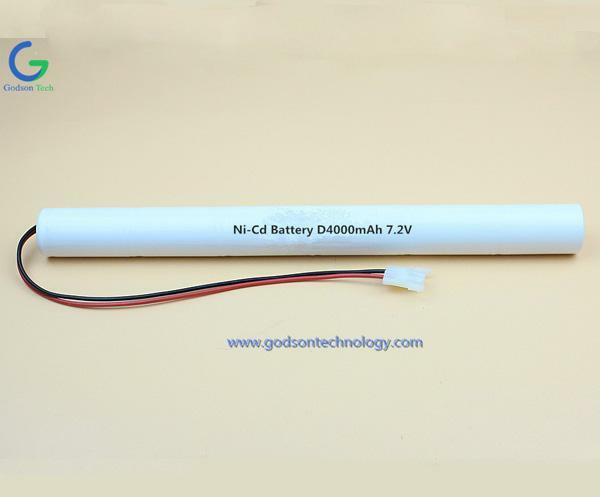 The self-discharge rate of the Ni-Cd Battery is moderate compared to other batteries. 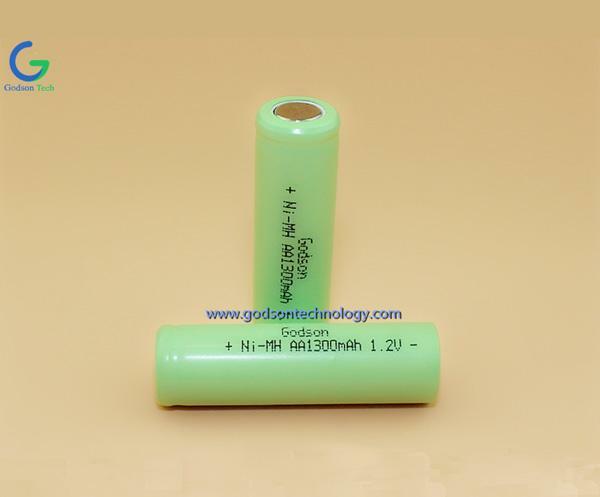 When the NiCd battery is in use, if the discharge is not complete, it will be charged again. 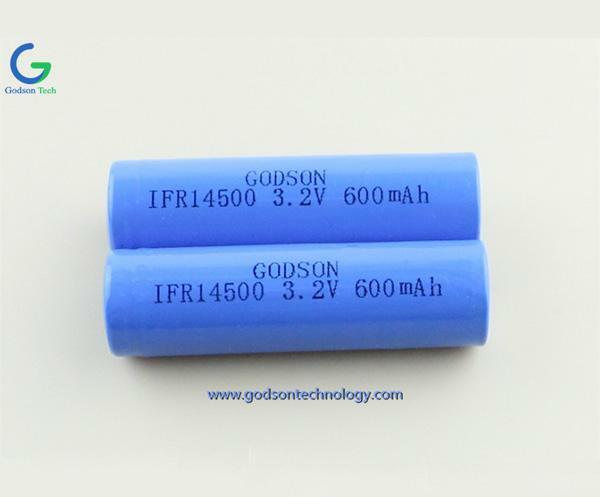 When it is discharged again, it will not be able to discharge all the power. 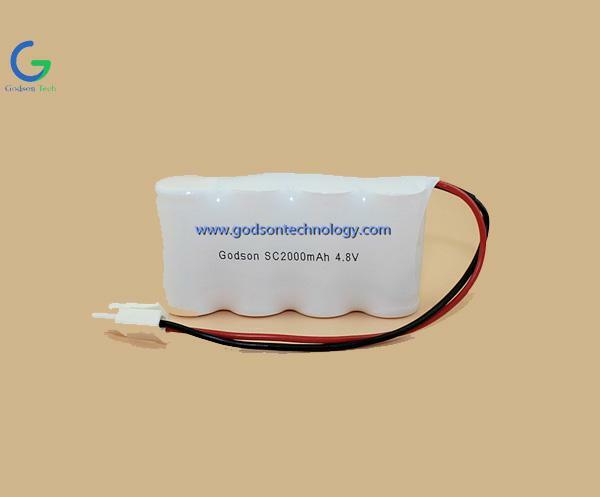 Ni-Cd Battery Pack Manufacturer give you an example after releasing 80% of the power and then fully charging, the battery can only emit 80% of the power. This is the so-called memory effect. 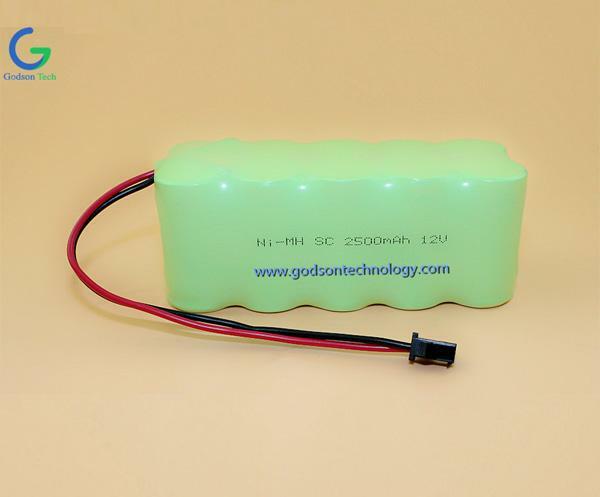 Of course, several complete discharge/charge cycles will return the NiCd battery to normal operation. 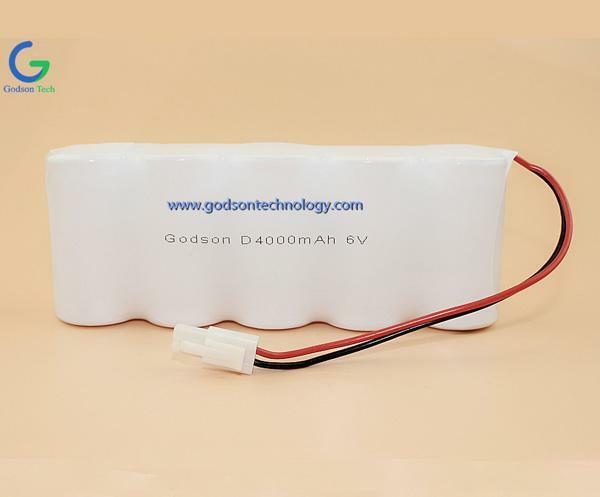 Due to the memory effect of the NiCd battery, if it is not completely discharged, each battery should be discharged below 1V before charging.